Medicare or Medicaid? We know this can be a little confusing, so we broke down the differences for you in easy to understand terms at blog.ssa.gov/is-it-medicare-or-medicaid. Estimating your benefits is easy with our online calculators. It only takes a few minutes to see what your years of work will add up to at blog.ssa.gov/estimate-your-benefits-today-for-a-secure-tomorrow. The Social Security Board of Trustees released its annual report on the current and projected financial status of the Old-Age and Survivors Insurance and Disability Insurance (OASDI) Trust Funds. Read more at blog.ssa.gov/social-security-2018-trustees-report. In one infographic, we show you how easy it is to create a secure my Social Security account at blog.ssa.gov/how-to-create-a-my-social-security-account. We released our list of most popular baby names for 2017! Read them at blog.ssa.gov/just-arrived-introducing-social-securitys-top-10-baby-names-of-2017. Want to know how to increase your benefits beyond retirement age? We break it down here: blog.ssa.gov/how-you-can-grow-your-social-security-benefits-beyond-retirement-age. Do you need to replace a lost Social Security card? You may be able to do it online using your my Social Security account. Find out more at blog.ssa.gov/1-million-social-security-replacement-cards-and-counting. 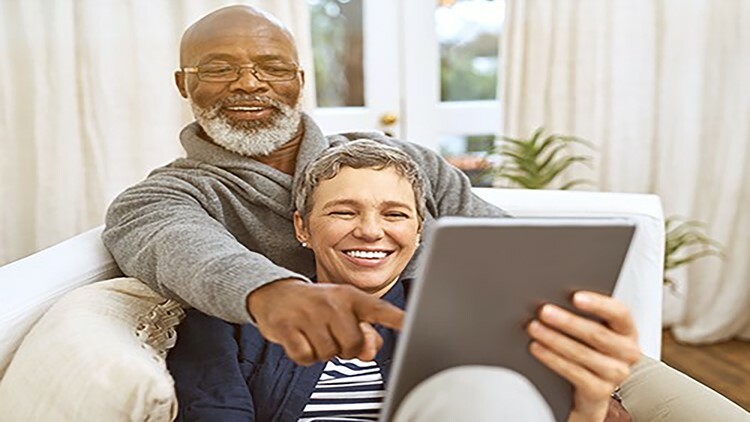 Want to know three things you can do right now to prepare for retirement? Taking these steps today will give you a head start at blog.ssa.gov/3-things-you-can-do-to-prepare-for-retirement-right-now.